This is one of my favorite recipes that I have been making since my college days in the 1970s, and since fresh veggies are now in season i thought it would be a good time to share it. (although, since i am on a low carb diet at the moment i will have to wait a bit before i can have some. BIG SIGH!!) I have served it to many people who swear that they don't like eggplant and it is always a big hit. 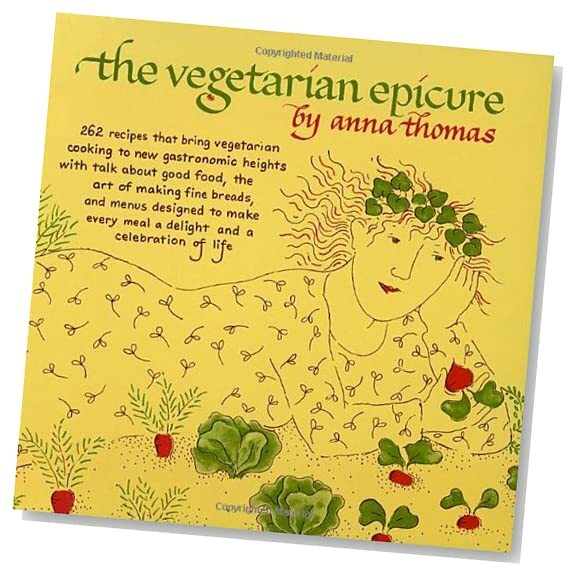 My daughters even liked it when they were kids, and although they are both now vegetarians, they wouldn't voluntarily allow a vegetable to pass their lips as children. I never think to use eggplant. I may have to try this. :) Thanks for the follow! I'm following you now, too. This sounds lovely, definitely going to try it! i'm glad you shared this. i'm growing eggplants again and lost the recipe! Hi! Thank you so much for stopping by http://littleislandstudios.blogspot.com/! 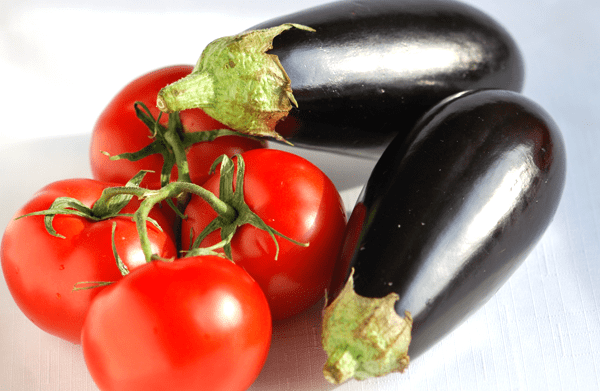 Gorgeous blog you have...and I love eggplant!! Have a great day! Happily following! Thanks so much for visiting & the follow! Following you back! This dish sounds amazing! Never know what to do with eggplant, thanks for sharing this recipe! Following from the Tuesday blog hop.